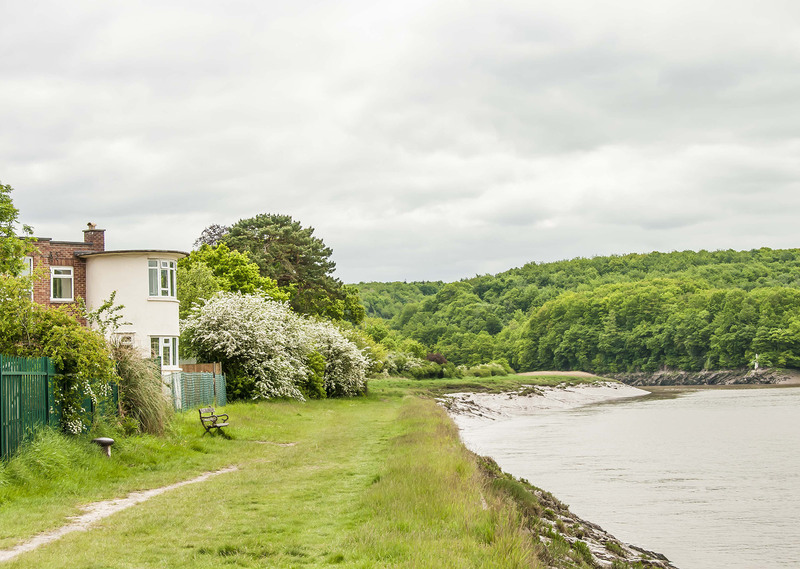 Sea Mills is roughly 3.5 miles north west of the city centre, towards the seaward end of the Avon Gorge. 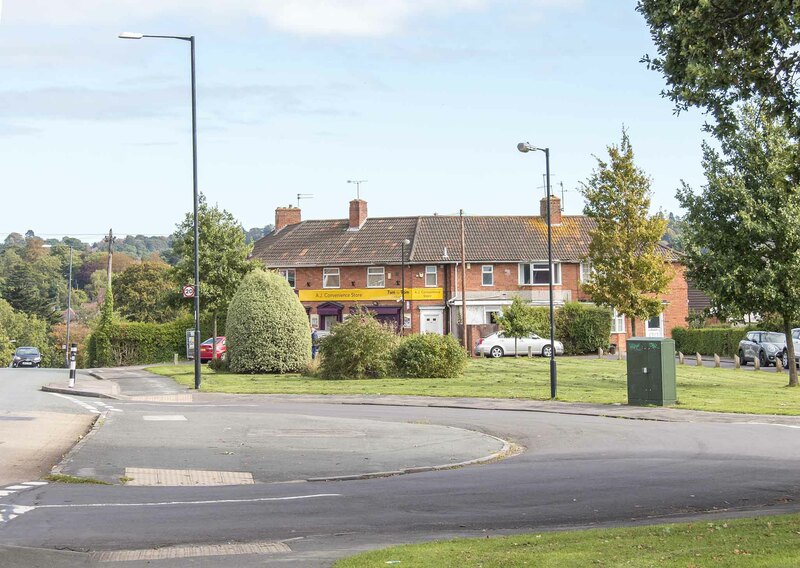 It's bordered by Shirehampton to the west, Westbury to the north and Stoke Bishop to the east. Housing in Sea Mills is a mix of terraced and semi-detached properties developed in the twentieth century. 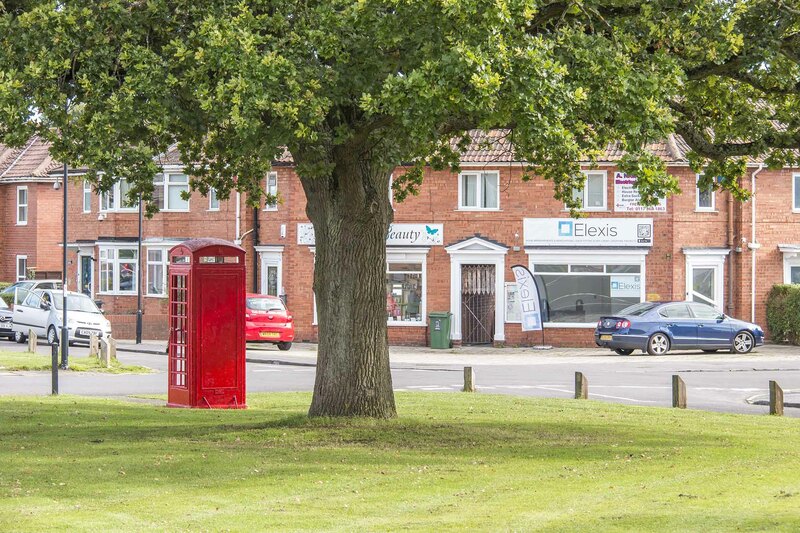 There are a couple of sports clubs nearby and a few shops and cafes, but its predominantly a residential area. 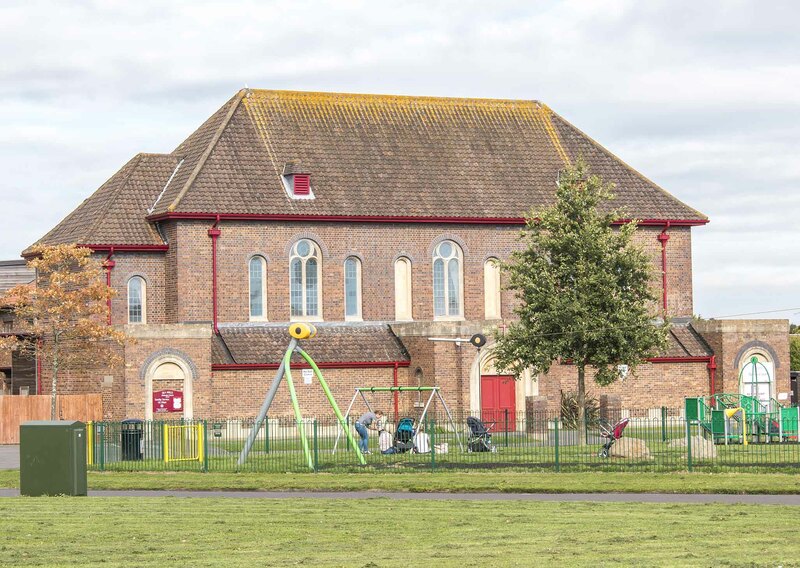 There's also a community farm in nearby Lawrence Weston. 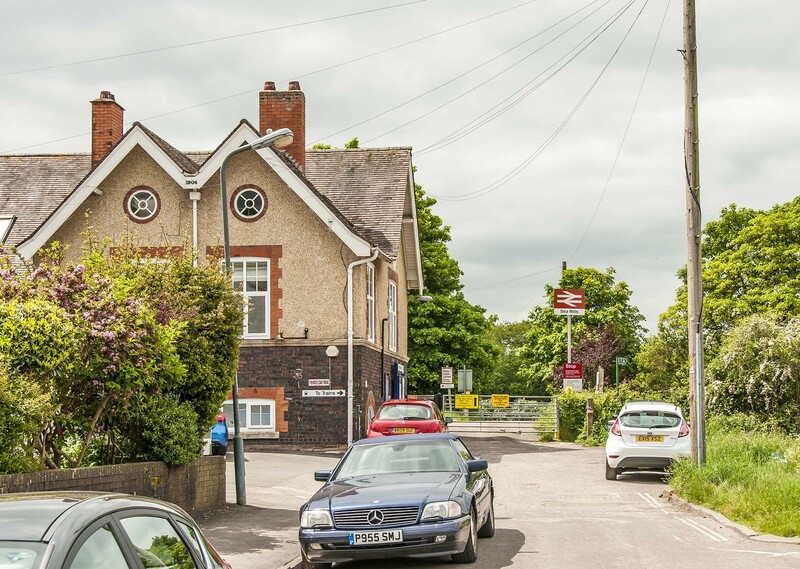 Sea Mills has its own train station near the banks of the River Avon. 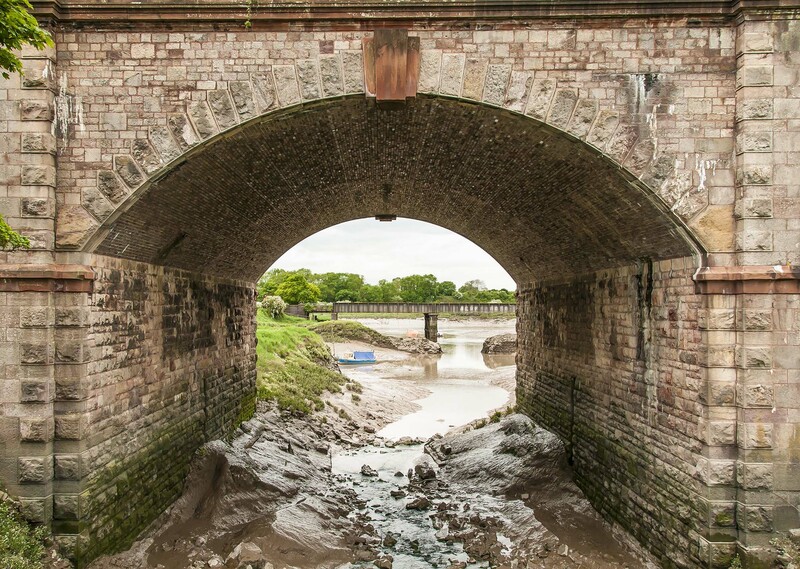 The Portway (A4) runs along the western edge of Sea Mills, giving easy access to the centre and south of Bristol, as well as linking up with the M5 in the north. Good choice of family houses and some flats. 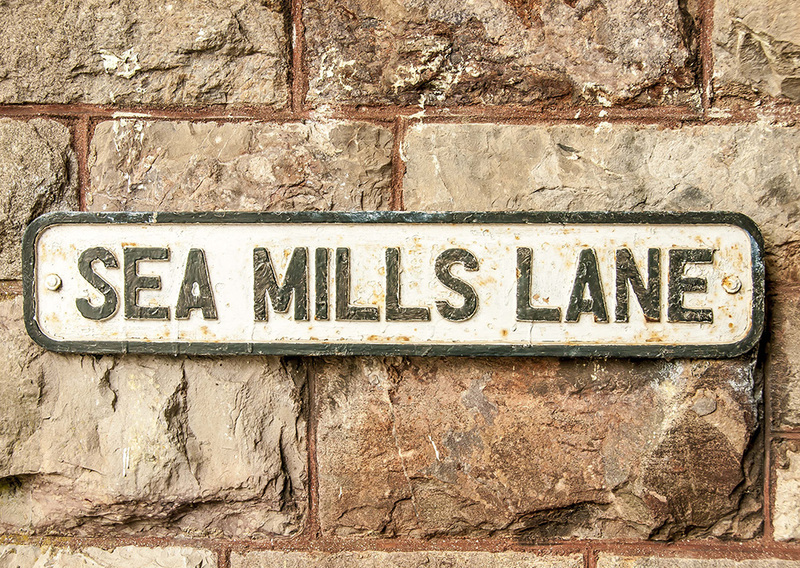 Own a property in Sea Mills and want to know what it's worth?